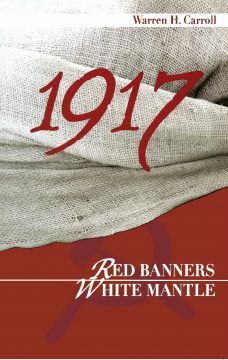 A captivating account that narrates, month by month, the events of 1917: Red Banners, White Mantle is popular Catholic history at its finest. The drama of the Great War and the Russian Revolution are juxtaposed with the spiritual dimension of the age: the diabolism of Rasputin, the Apparition of the Virgin at Fatima, the malignancy of Lenin, the saintly courage of (the now blessed) Charles of Austria. 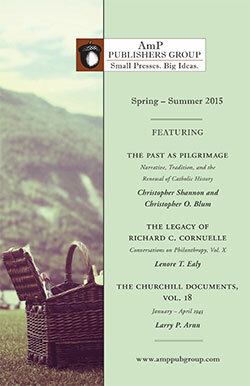 Few standard histories have ever given such a high degree of consideration to the supernatural and the Christian interpretation of history as does 1917.